Where am I going you wonder? Nicaragua, where i’ll be teaching environmental education to primary school children, the dream. Packing for a two year trip requires quite a bit of planning, especially if you’re like me and plan on being as environmentally friendly as possible, which means a lot of second-hand thrift shopping and clothes swapping with friends and family. One of my goals as an environmental educator is to promote sustainability in all forms, and this means being a conscious consumer as I purchase and pack clothing, luggage, shoes, etc. It takes 700 gallons of water to make a cotton t-shirt. The average American throws out about 82 pounds of textile waste per year. Clothes can take up to 40 years to decompose. Shoes can take up to a 1,000 years to break down. 95% of textiles cannot be recycled. After reading figures like these, my immediate reaction was how can I contribute less to these statistics?! 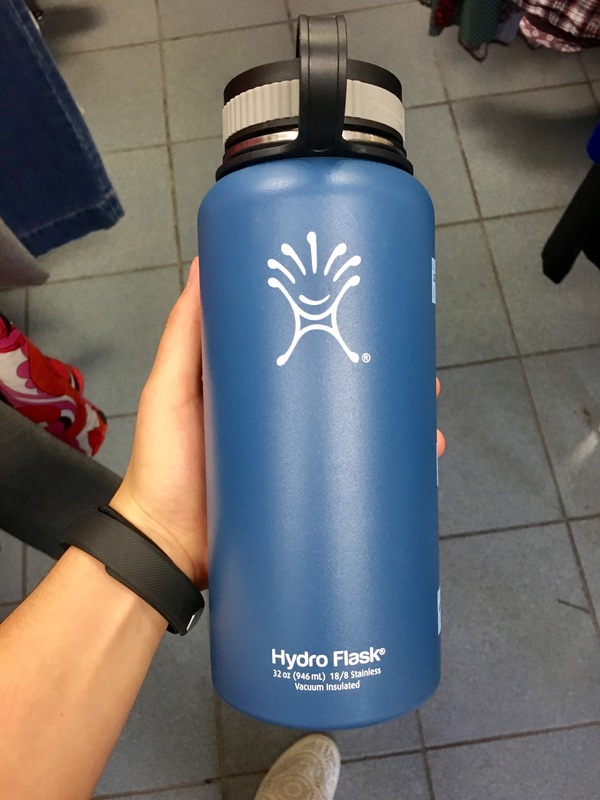 The solution may not be convenient, but it’s certainly less expensive, less pollutive and better for the earth, which is a concern for Peace Corps volunteers who care about people and the planet. Shopping second hand for most of my Peace Corps needs was a fun challenge and one I know will shape my future experiences. Where to find second hand clothes? I found most of the above at: Goodwill, Poshmark(Online Clothing Buy/Sell), Housing Works, City Opera Thrift Shop, and from the closets of friends and family(Shout out to you guys, you rock). Local thrift stores are all over the place and many of them partner with great charities and organizations to raise money for HIV Prevention and Awareness, Train people for Careers, Fight Homelessness, support the LGBTQ Community and so much more. 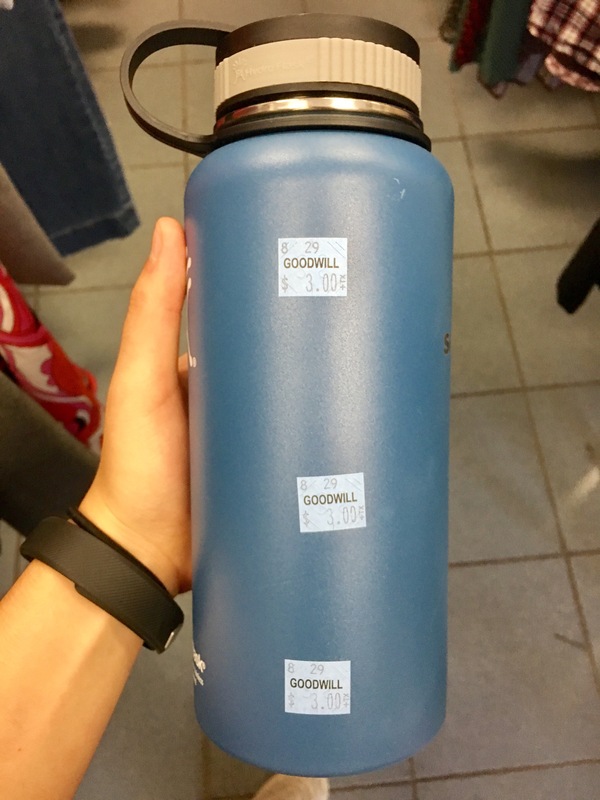 There are several pros to thrifting! *Tip: When buying used shoes you can disinfect them with a natural homemade mix of things you can find in your fridge like vinegar and lemon. Lifetime Razor, almost 100 years old belonged to my great grandpa during the 1930’s. Besides the sentimental value behind this razor, I am happy to find a razor that isn’t a plastic disposable, and even better allows you to sharpen the blade over and over again. 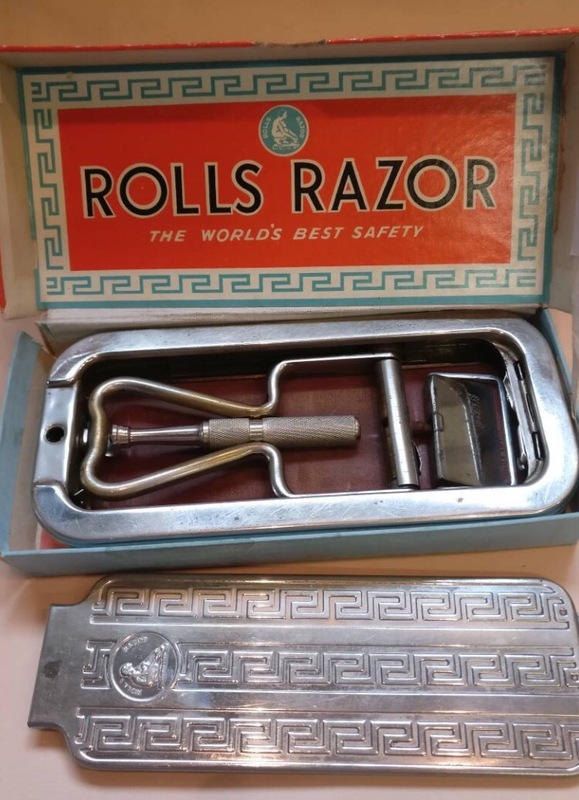 You can actually still purchase a Rolls Razor on EBay. 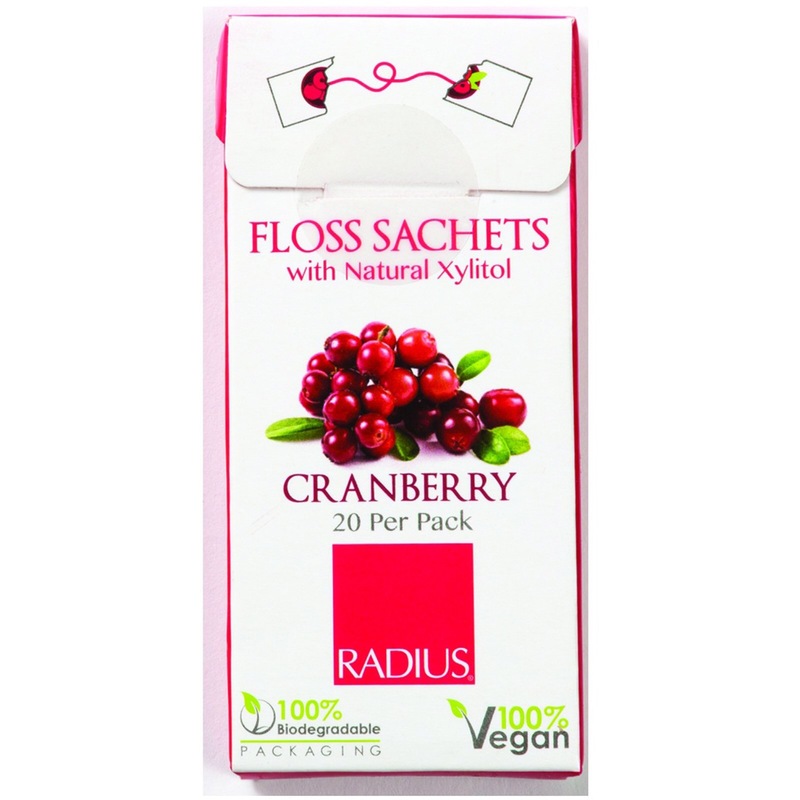 100% Biodegradable floss, no waste here. This sunscreen is non-toxic and cruelty free. 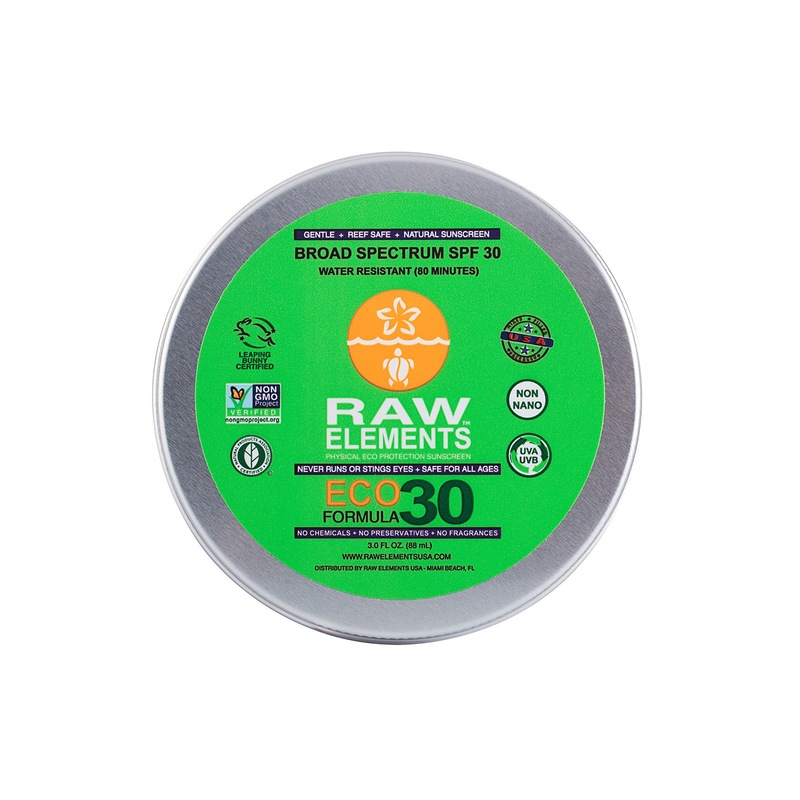 Most sunscreen finds its way into ocean waters and bleaches coral, however, this brand, Raw Elements is safe for you and the planet. This blog post will be a work in progress up until the day I leave; I will continue adding content as I gather more things and discover any useful tips for Peace Corps packers! Hi!! I just stumbled across your blog in my research after I just accepted a position with Peace Corps in Costa Rica and am trying to figure out the best way to remain vegan and environmentally conscious in service and would love to hear more about your experience! How has this packing list held for you, and did you bring anything you’ve thought “wow I did not need this” or are you feeling like you are missing anything crucial you think you should have brought? Thank you!! I can’t wait to keep reading!